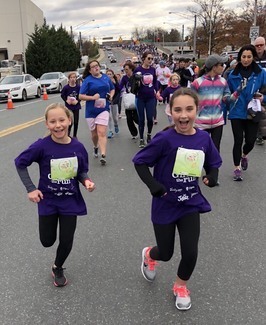 Let's come together and volunteer to support the Spring "Girls on the Run" 5K! You can read more about this awesome organization here. We will likely be volunteering at the finish line or along the course to support the runners. YaleWomen are welcome to bring daughters to volunteer, and SSL hours are available.